From the man who brought us Russia's oppressive anti-gay law, here's your daily dose of crazy: Vitaly Milonov, the parliamentarian who wrote the St. Petersburg bill that eventually led to a nationwide ban of "propaganda of nontraditional sexual relations," has gone on record saying that his country's government will not refrain from arresting LGBT athletes and tourists visiting the country for February's 2014 Olympic Games. Some have already called on the U.S. to boycott the 2014 Olympic Games in Sochi to protest the oppressive new legislation. 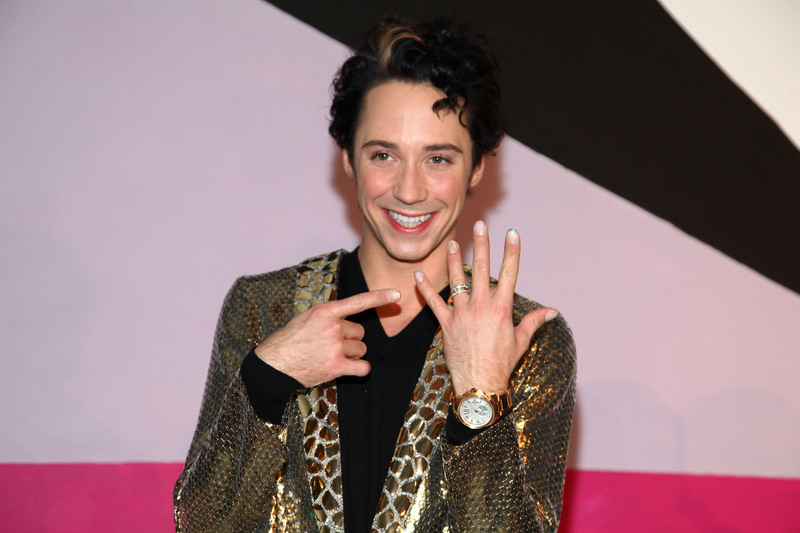 Openly-gay figure skater Johnny Weir, however, responded to this pressure in an op-ed published this week, called "The Gaylimpics." Weir claims that boycotting the games would do nothing to hurt Russia, and would harm the athletes themselves, adding the laws "beg the gay athletes not to forget their missions and fight for a chance to dazzle the world." Gay bars around the U.S. have begun to boycott Russian vodka as an alternative protest, though the CEO of the affected Stolichnaya Vodka pointed out in an open letter to The Advocate that his brand "has always been, and continues to be, a fervent supporter and friend to the LGBT community." NBC is already getting nervous about covering of the Games. The network is used to running feature stories during the Olympics, and will be faced with the choice of whether or not to make the anti-gay propaganda bill an issue in their broadcast.